TMSF... Is it a sect ? Is it a Mothership ? Is it a newyorker version of Ratatouille ?... Not at all...TMSF is the little nickname of Thomas Magical Sound of Funk...a french 8 piece brass oriented band freshly landed to our lovely city of angels. 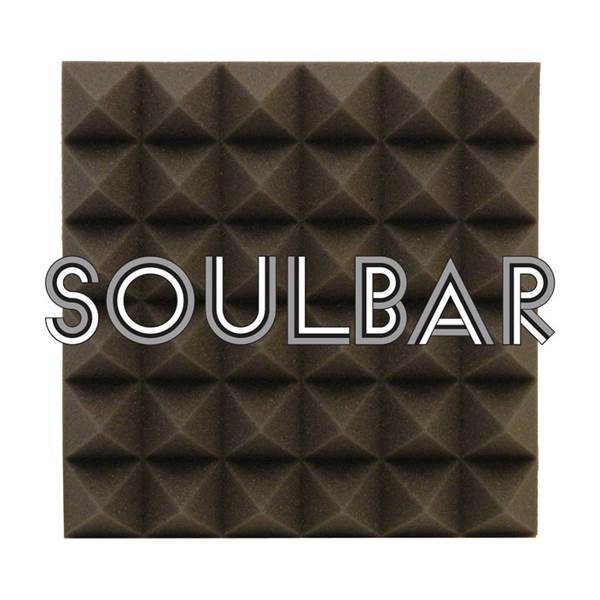 And of course, it is the duty of Soulbar to introduce them to you you beautiful soul educated ears. Expect fun fuel powered brass funky fiesta...full of high pitch sensation and energetic rythm...straight from the funk and soul eras.